In this book the reader will not see a personal opinion of the authors on the question of Western Sahara, within the framework of International Law, but will see a work where the authors have searched, selected and ordered the relevant fragments of the official documents issued by different international organizations (UN, EU, OUA, and AU) that have dealt with the question of Western Sahara and whose full content is published online by the Center for Studies on Western Sahara (CESO) of the University of Santiago de Compostela (USC). All theses texts (resolutions, advisory opinions, judgments, etc. 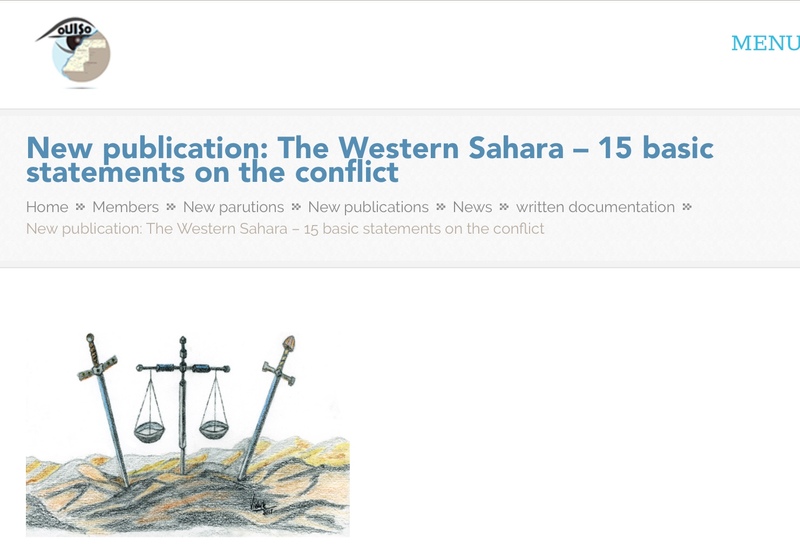 ), let compose “15 basic statements on the conflict of Western Sahara” to help the reader to understand the conflict accordinf to what is provided by International Law. Therefore, we can say that it is unavoidable to take into account these 15 basic statements in any analysis that is made on the question of Western Sahara that intends to have the necessary rigor.